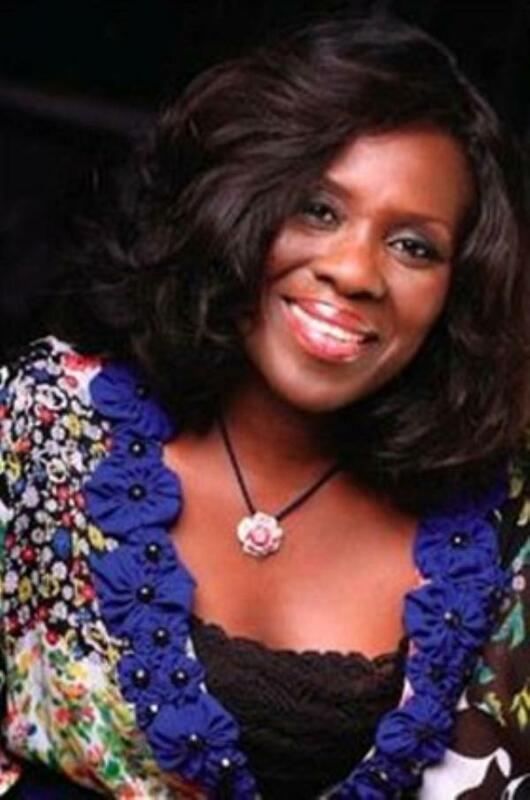 What do you get when you combine acting prowess of Joke Silva, Alex Usifo, and Mama Gee? Depth, sense and a movie that is worth seeing are what you get. 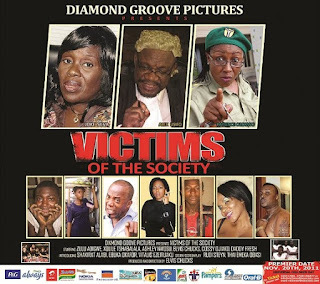 The three leading Nollywood stars combine strength and talent in the latest Nollywood flick “Victims of the Society” by actor and filmmaker Elvis Chucks. The movie “Victim of the Society” is an advocacy flick done artistically on the aftermath effect of child abuse. It takes a holistic look at what happens when a child is turned into a monster and when the monster is unleashed on the society as a result of abuse. The movie explores the damaging effect of abuse on the society at large. When asked who the target audience is, Elvis said “the movie is a movie for the society and not for Nigeria alone but for the whole of Africa , according to reports 75% of people in the world have being a victim of one thing or the other. I am very passionate about this movie because the message cuts across the social classes in our society and the world over”.especialy AFRICANS. “Victims of the society” paints a picture of a growing child from a remote area who constantly witnesses the abuse of his mother by his drunken father and he has to come to terms with his two younger sisters who hawk on the street for survival. This movie is intended to sensitize people on the dangers of child neglect, child and women abuse. Other acts in the movie include Zulu Adigwe, Xolile Tshabalala, Daddy Fresh, Cossy Orjiakor and late Ashley Nwosu. According to Elvis Chucks, the movie is dedicated to the loving memory of Ashley Nwosu as the movie was his last job before passing away to great beyond. ‘You don’t come across dedicated stars like Ashley Nwosu twice in a life time, they come once hence the need to celebrate keep their memories alive. I dedicate this movie to his loving memory’ he said.